Thread: Show us your PC Gaming Rig! Re: Show us your PC Gaming Rig! Is bias lighting the lighting that you see behind the screens? Can I find orange or 1000k led strips to put behind my monitor and under my bed as well?! That'd be pretty cool! Yep that's the one! You can get ones in any color, programmable colors, color shifting, etc. But for monitors/TV's it really reduces eye strain that you probably don't even realize exists right now. My led strips were like $10, and fancier ones with 32M colors and remotes are not to much more. I'm going to do some research on the lighting. I just want simple orange lights that plug into a USB slot. On another note, I had no clue Liam Neeson was the voice actor for your father in Fallout 3! What a surprise! @Grinder34, will these do the trick? They're 39.3" long. $7 shipped is also really cheap from what I'm seeing! I'm going to keep looking for a bit and also await your response in the meantime. Is there anything special I should know about these or is the concept really that simple? $13 shipped for a 16 (SIXTEEN) foot long strip!??! Perfect for under the bed! Dude, at that price just give it a whirl. I'm not an expert, just a fan. Found this for $4.88 at Walmart! Forgot to mention that almost two weeks ago I managed to find a great deal on the mouse I've been longing for the past year. Once again, I managed to break conventions and I actually found the seller on Craigslist. He was the ONLY person on the entirety of Craigslist that had the mouse. He was located in Denver, CO. He thought I was a scammer at first, but I managed to persuade him to ship. Everything went smoothly! I absolutely love this mouse as much as I thought I would and I believe it to be the epitome of its kind. They cost $100 brand new and I paid $50 shipped for mine. It also came with a hard shelled travel case. It was the best deal that I have seen, so I knew it was mine. 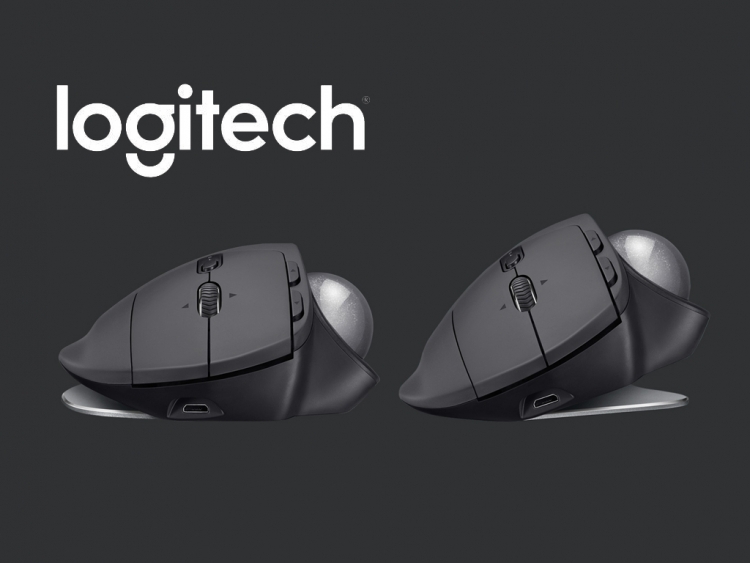 It's the Logitech MX Ergo Trackball. I've been using trackballs for years and have been eyeing this one since it released. Well, now I finally have it! I'm sure you guys are aware of these types of experiences where you finally get a product in your hands and realize that it is truly worth its MSRP. This is one of those experiences for me. If you're a trackball user, this mouse is worth the full $100! It has a rechargeable battery and a single charge supposedly lasts for about 4 months. The unique feature that this mouse has is the 20 degree magnetic tilting base!